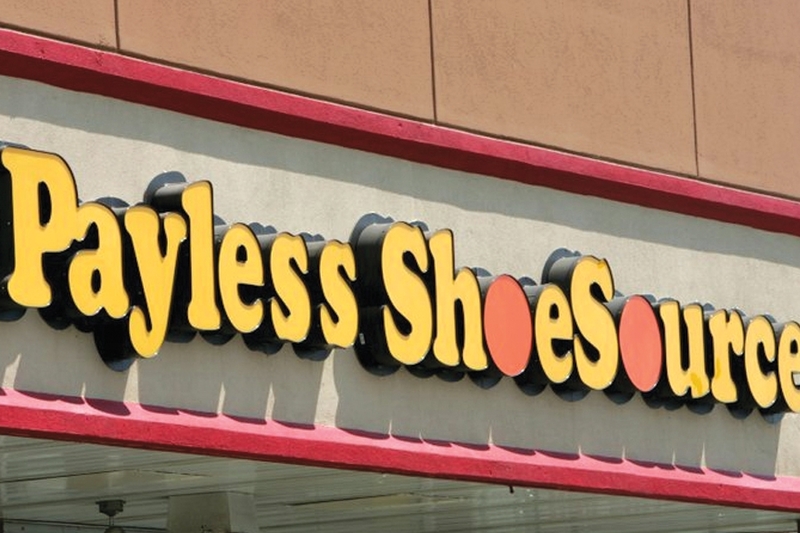 NEW YORK — Payless ShoeSource is shuttering all of its 2,100 remaining stores in the U.S. and Puerto Rico, joining a list of iconic names like Toys R Us and Bon-Ton that have closed down in the last year. The company said in an email that the liquidation doesn’t affect its franchise operations or its Latin American stores, which remain open for business as usual. It lists 18,000 employees worldwide. 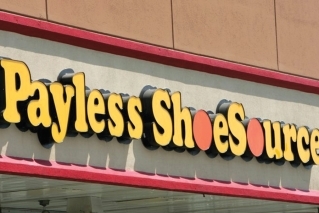 Payless was founded in 1956 by two cousins, Louis and Shaol Lee Pozez, to offer self-service stores selling affordable footwear.